Register for martial arts classes in Seattle. New student special. 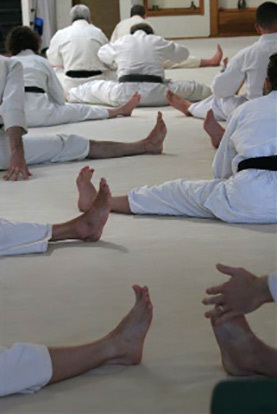 The $59 New Student Invitation is how adult students with no experience start at Tenzan Aikido. The $59 special includes a private lesson where a black belt instructor will introduce you to the basics. The deal includes a group class that you may make an appointment to attend after you finish your private lesson. In the group class, you will be tutored by a blackbelt. By the end of the class, you will know an aikido technique or two, you will have had a great workout and you will feel your confidence building. All this for $59! Call 206-525-4032 to schedule your private lesson, or submit the form below if you would like us to contact you.